Welcome to Bragging Rights. Every month we crown a pretty feet contest winner. The contest is open to all women 18 years old and over. Women are encouraged to take high quality pictures as this will increase her chances of winning. Ladies can enter the contest by posting this form as many times as they want to as long as each picture is unique, no spamming allowed. 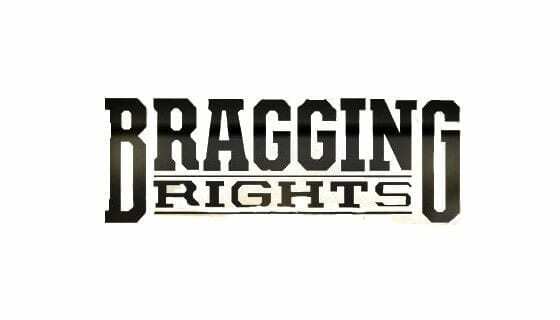 All submissions are immediately posted to the blog area where members of Bragging Rights get to judge by rating each contestant. If you have pretty feet and you know it, prove it, earn the right to bragg!